Naše portfólio - kovovýroba a nábytkové kovanie | KNK NAKO v.d. Our wide range product portfolio varies across few industries and market sectors. 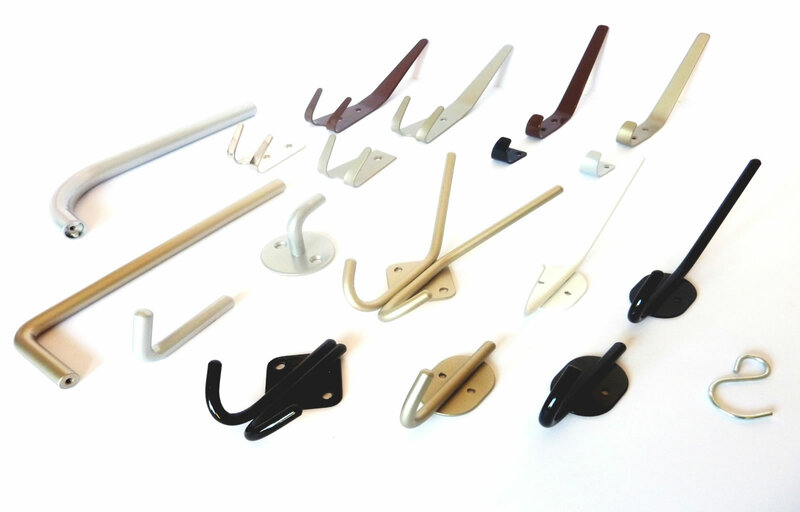 Our realisations found place primarily in the furniture, automotive, construction industries and others sectors. 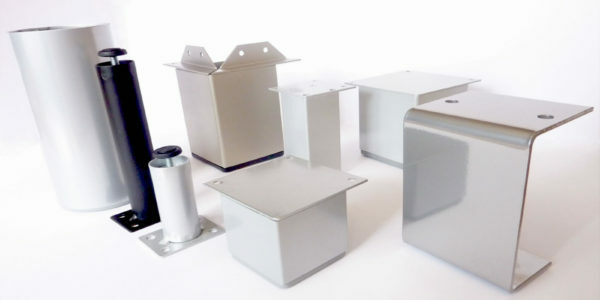 In production we are reliable, flexible, and with regard to our technological capabilities, we are ready to meet the product requirement specifications and characteristics. Technologically, we are focused on medium to larger-scale manufaturing. 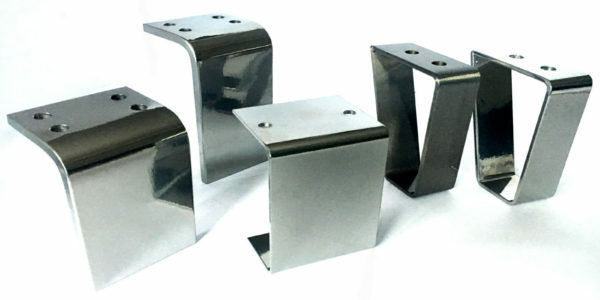 Also, due to the necessity of financing the machining tools for eccentric and hydraulic presses, or for other machining, welding and also molds for zinc or plastics pressure die casting, the profitability is usually bound to thousands or a ten-thousands series contracts. Nevertheless, we carry out small-series order too. 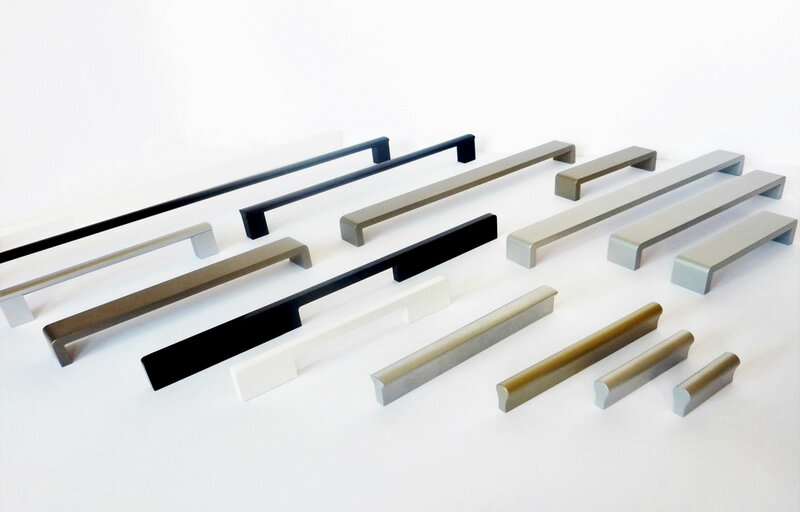 Thanks to many years of experience in the development and manufacturing of furniture fittings, we offer a wide range of product lines, but especially the possibility of realization exactly according to the requirements. 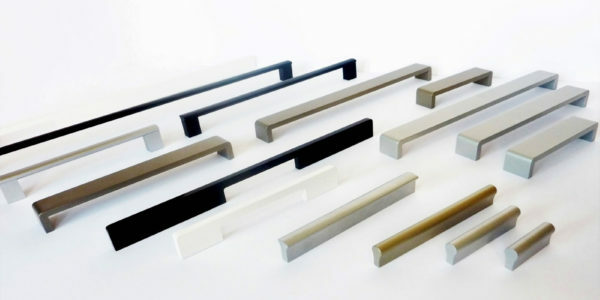 We produce handles, knobs, hangers, hinges, wheels, gliders, table legs, legs for cabinet furniture and sofas, metal base for sofas and other furniture, connecting fittings, metal construction elements, fitting elements, and technical and decorative castings according to specific customer requirements. 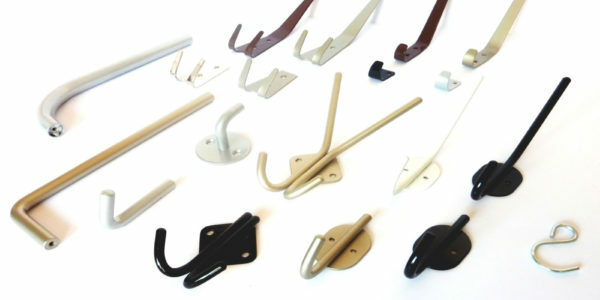 Our product range for the furniture industry can be found on the webpage www.knk.sk. 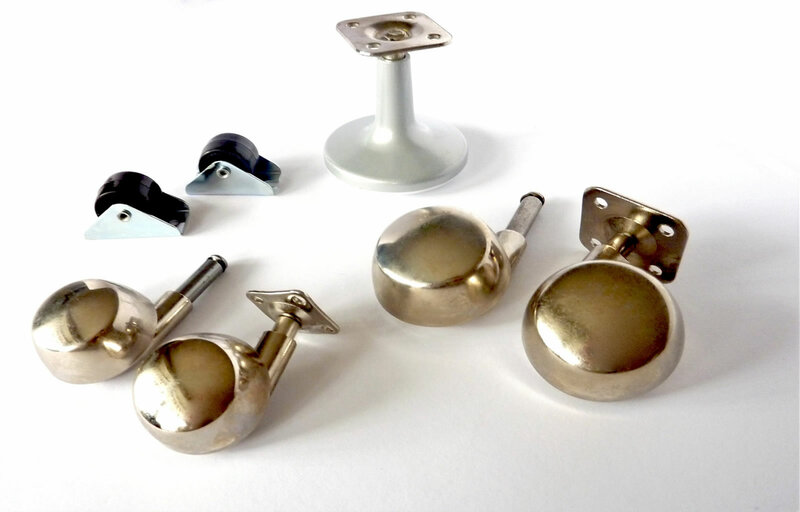 Tradition has a packing of mounting fittings for the furniture in a dismantle into sealed perforated plastic bags. For this purpose, we have created a special sheltered workshop and sheltered workplaces where we employ people with disablities. Deliveries to the automotive industry are running from 2013 and currently represent an important part (about 35%) of our production. Part of our large-scale deliveries are made for customers who produce special transport containers, garden equipment, especially mowers, mulchers and the like. 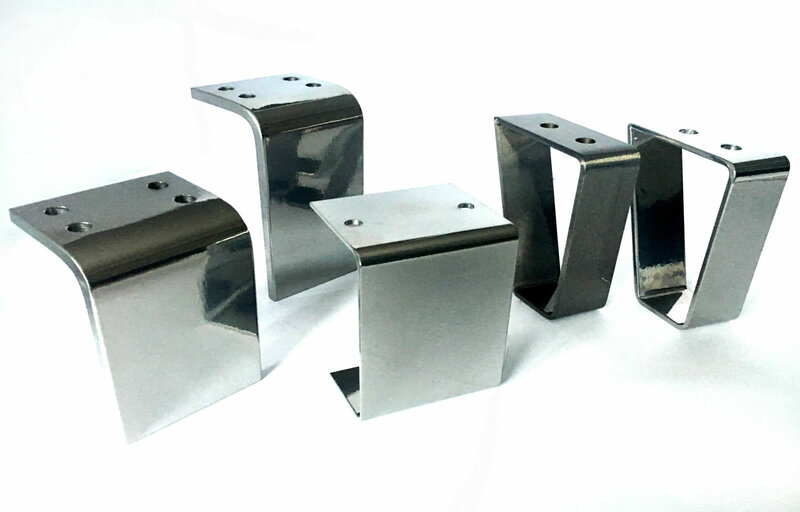 Smaller series of products, especially welded, we have been manufacturing since 2017 to construction industry. Our manufacturing possibilities enable comprehensive solutions to the realization of custom manufacturing directly in our company. 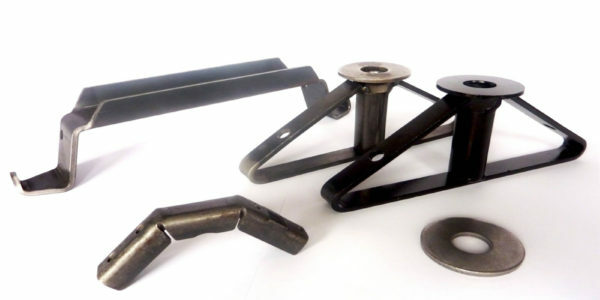 According to drawings we specialize in custom manufacture of steel constructions for school and laboratory furniture, military and dormitory bed constructions, constructions for chairs, tables and other furniture, presentation tables and shopping carts, components for metal and wardrobe cabinets, railing pillars, ventilation covers for machines and others. 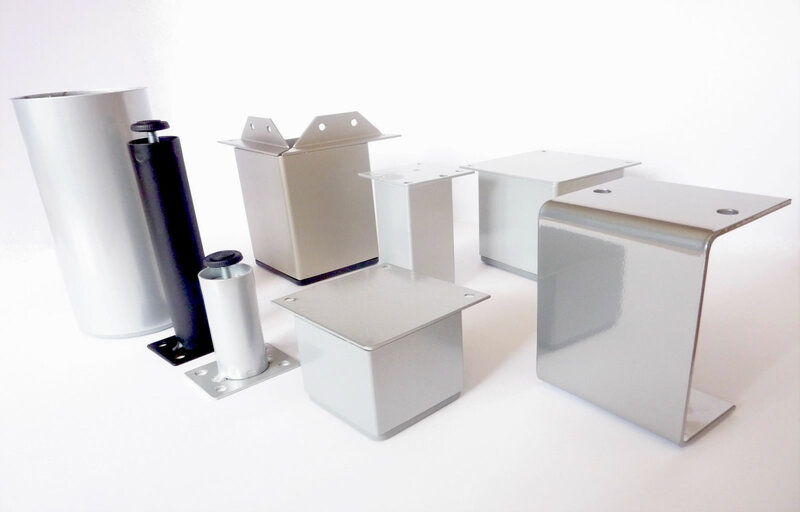 We are a manufacturing company based in Hriňová in Central Slovakia. 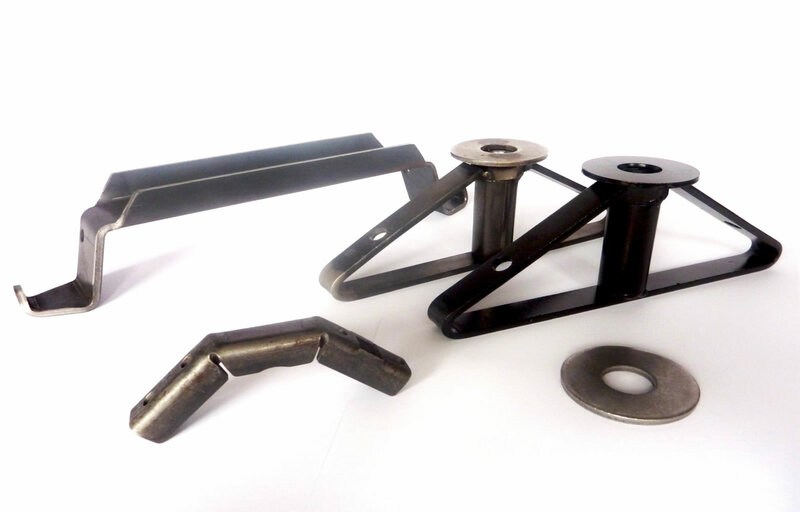 The main focus of our activity is metal components production, production of decorative furniture fittings as well as design furniture components, automotive parts, technical and decorative castings, smaller welded parts for construction industry and others. 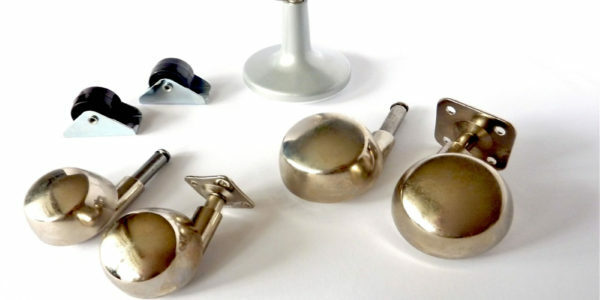 We are comitted to manufacturing of metal parts, furniture fittings and metal hardware for furniture, metal machining and metal surface finishing for generations Our main goal is in cooperation with our business partners in domestic and foreign markets to meet the needs of our customers and to satisfy them.